With a movie adaptation of The Last of Us very much in the cards, it’s just a matter of putting the pieces together before it hits the big screen. And it sounds like one of the major pieces is very close to being put into place. During a panel at Comic-Con on Friday, Naughty Dog creative director Neil Druckmann name dropped Maisie Williams as a potential candidate to play Ellie, who was voiced by Ashley Johnson in the game. 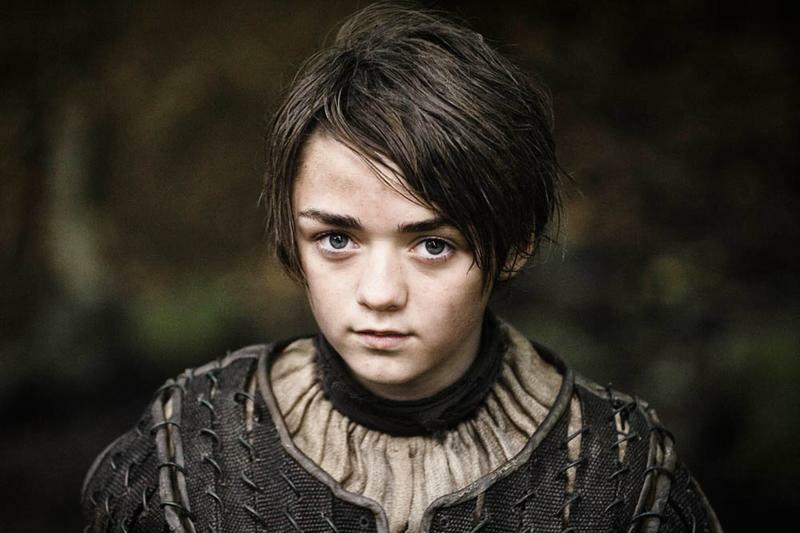 Fans will recognize Williams for her role as Arya Stark in Game of Thrones. Druckmann co-wrote The Last of Us with co-lead Bruce Straley, and is set to write the film’s script, too, so the endorsement is certainly meaningful. Both Druckmann and Straley actually endorsed Williams soon after the film was officially announced earlier this year, while Williams herself said she would 100-percent be interested in taking on the role of Ellie. While it would be great to have Johnson portray Ellie in The Last of Us movie, she’s a little too old, at age 30. In the game, Ellie is a young adolescent; Williams is actually older than Ellie, too, at age 17, but obviously much closer. There’s been renewed interest in The Last of Us with the remastered version coming out this week (on Tuesday, July 29), with reports again suggesting a possible sequel is a real possibility. Naughty Dog has reiterated time and time again that the developer is interested, but only if the story makes sense and doesn’t seem forced. Considering how the game ended, there’s definite potential for further exploration in The Last of Us universe, though a second game is likely a long way off. In the meantime, we still have Uncharted 4 to look forward to. I’m hopeful a movie adaption of The Last of Us can be great, but it will certainly be odd with someone else in the Ellie role. For that matter, it isn’t clear who will step into the shoes of Joel, but these details will all be revealed in due time. With Neil Druckmann writing, it was also revealed that Sam Raimi, who directed Spider-Man, will be producing the film.